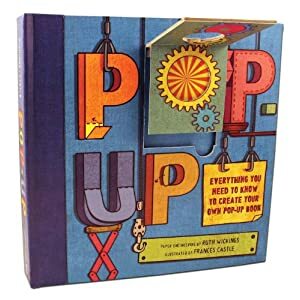 I’m always on the lookout for unique gifts that encourage creativity and I just had to share this one — blank pop-up books. 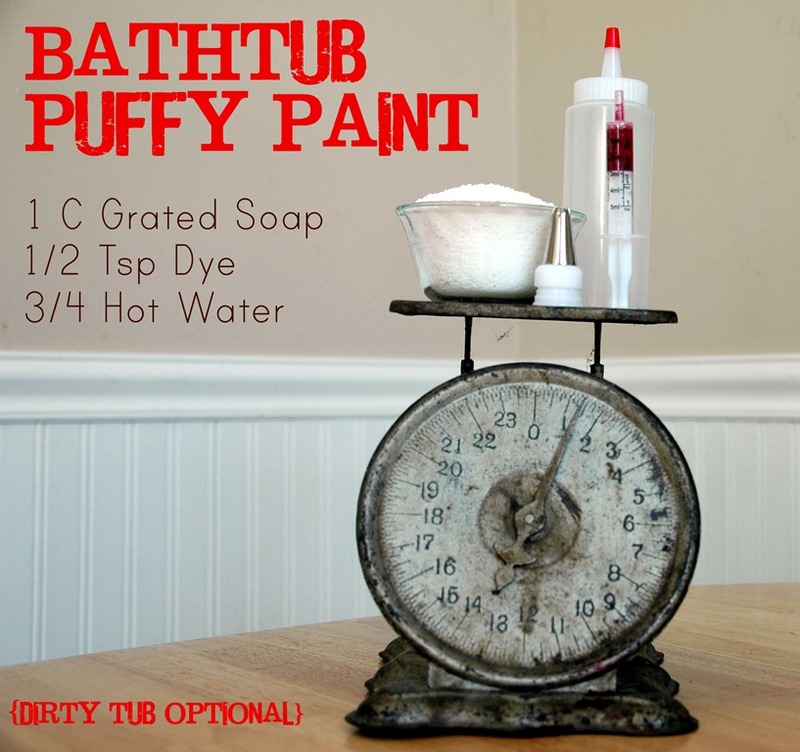 Paired with markers and a classic storybook it would make an awesome themed present. You might recall I blogged about our mutual obsession with pop up books and a few of our favorites a while back. Now that Claire his hit age 4, she is really into storytelling AND still fascinated with the mechanics of pop up books. Her plots may meander a bit, but she’s got lots of ideas and I’m looking forward to having a commemorative book or two celebrating her imaginative tales. The pages look pretty sturdy and I imagine you could paint or decoupage them. 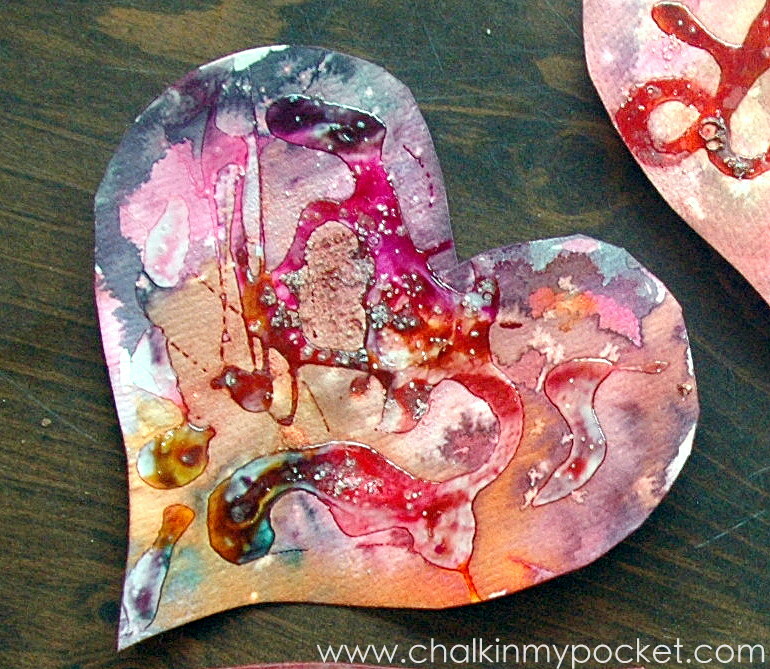 My creative gears are churning away! If you have older children and are looking for something really neat, check out this book. It’s not quite as open ended and requires a bit more piecing things together, but in terms of paper mechanics, I think it’s a great book! 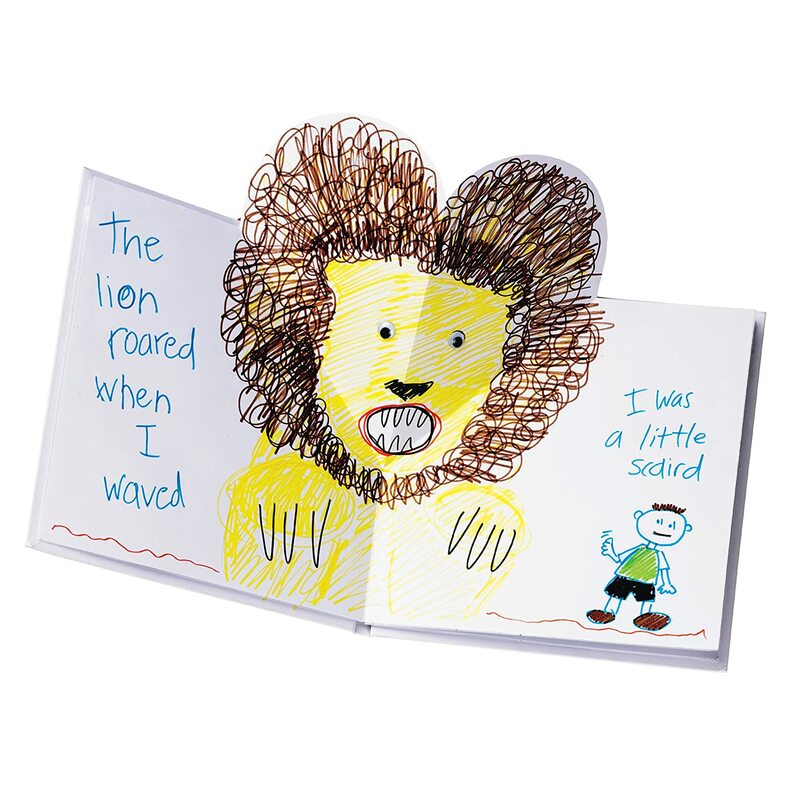 Will your little ones be unwrapping any creative gifts this year? What fun! I love the lion. My nephew might love to get the second book.